The skin plays a significant role in our overall health. It is not only the largest organ, but also semi-permeable. When you apply a substance over it, it will be absorbed into the body. Essential oils are quickly absorbed by the skin and therefore make a great addition to your skincare routine. Since essential oils offer tons of benefits to health, many experts, and an ever-increasing legion of women worldwide, recommended the use of essential oils. They are natural-based products that do not contain toxins, which of course can harm your body. Read on to know more about essential oils and how they can help you live a better and longer life. The good thing about using essential oils is that they give you more than what you expect. They do help improve your beauty, but they also promote better health. When choosing skincare products, you have to be aware of the other health benefits they offer, too. Your skin is soft, fine, and smooth with no significant issues BUT, you still want to keep it that way naturally! This skin type is well-balanced with only a few problems, including flakes and spots. The most recommended essential oils for this skin type are: geranium, chamomile (Roman and German), Rose, Neroli, and Lavender. If your skin is sensitive from exposure to various substances such as chemicals, soaps, food, or cosmetic products, essential oils could be the answer. 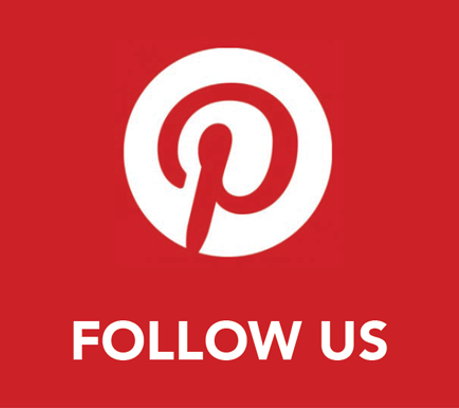 You are always advised to do a patch test on a small area first before trying out a new product. When using essential oils, make sure to do so in low concentration. 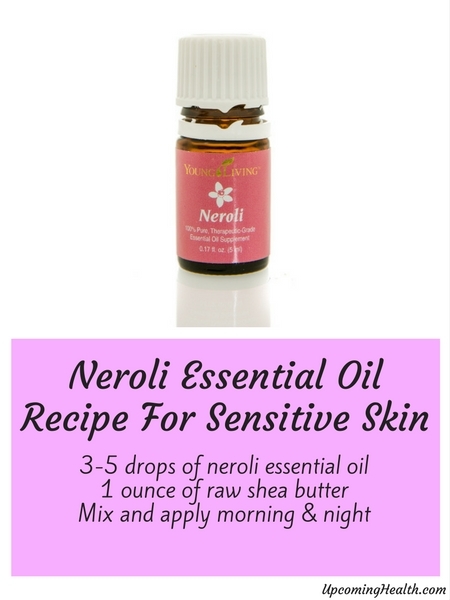 The recommended oils are: chamomile (Roman or German), Rose, Neroli, and Lavender. Your skin has a shiny appearance, and may have large pores that are prone to blackheads, spots, and acne. 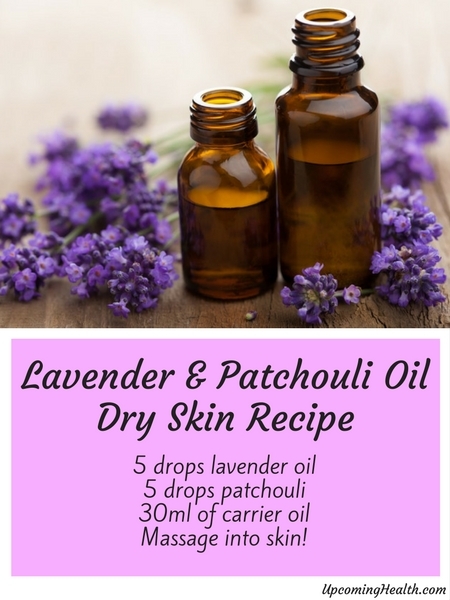 For this skin type, you will want to consider the following essential oils: lavender, geranium, cedarwood, grapefruit, cypress, and sandalwood. 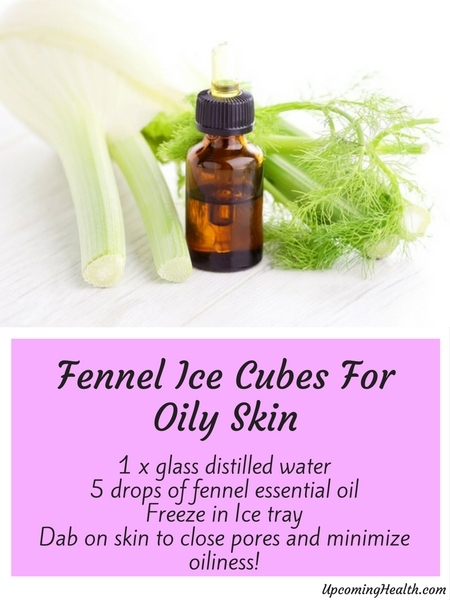 Dab on skin to close pores and minimize oiliness! Your skin is fine, but can feel tight right after washing with soap. It may also look flaky. This skin type is prone to developing wrinkles and lines at a faster rate than the others. The ideal essential oils include chamomile (Roman or German), neroli, jasmine, lavender, rose, sandalwood, and geranium. Your skin is oily on certain areas, most commonly on the T-zone (forehead, nose, and chin). The skin around your cheeks, eyes, and neck is dry. The ideal essential oils for this type are frankincense, chamomile (Roman or German), rose, lavender, bergamot, and geranium. These are broken veins that occur normally around the nostrils and cheeks. 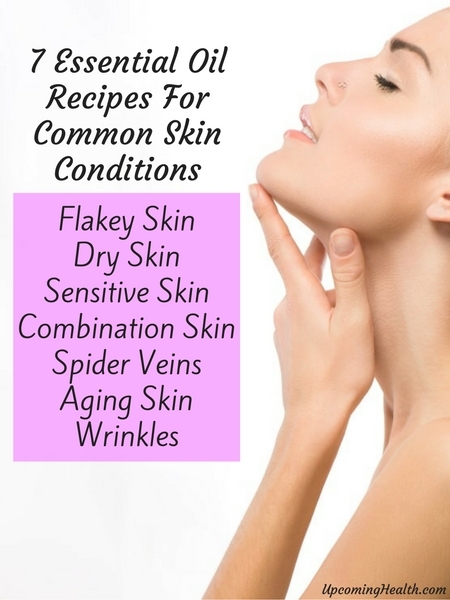 People of all skin types are prone to this condition, especially to those with sensitive skin. Essential oils for this type are frankincense, chamomile (Roman or German), geranium, rose, and neroli. 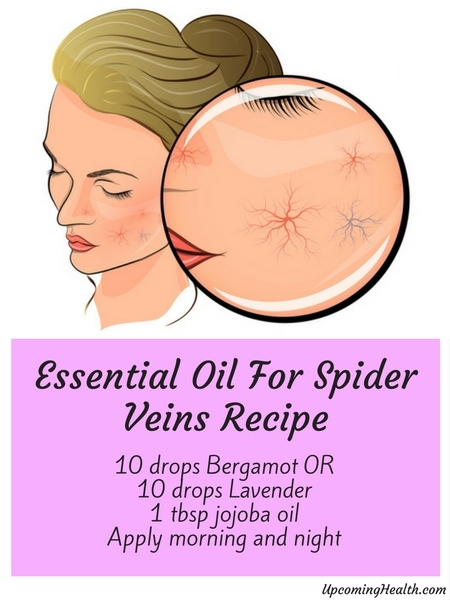 Apply this blend twice daily on the affected area. 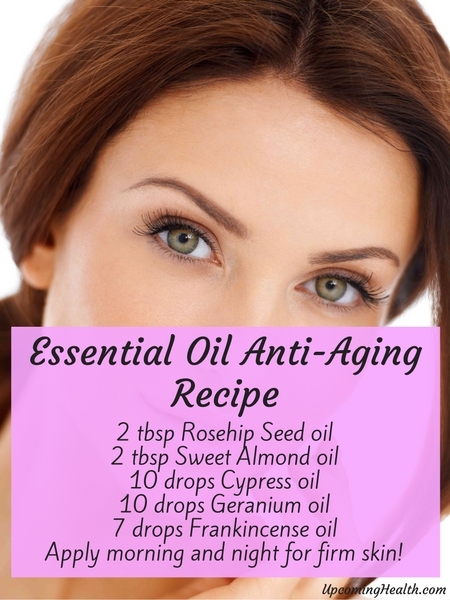 The skin ages over time, and it needs constant toning and nourishing. Ageing skin will show discoloration, wrinkles, sagging, and dryness. If you have ageing skin, then you will find benefit from: geranium, frankincense, neroli, jasmine, rose, patchouli, and sandalwood. Apply morning and night for firm skin! 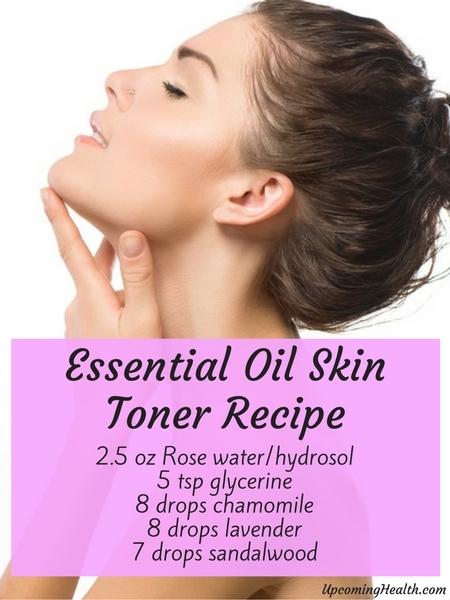 Applying essential oils over the skin is easier than you think. However, you have to be extra careful to ensure no irritation occurs. You have to dilute the oil in a cream, base lotion, or carrier oil before every application. For the face, you will want to stay between 0.5 and one percent dilution. Two percent is recommended for body application, while three percent is for general massage. You can store the mixture for future use, but it must be done properly. People with sensitive skin should focus on the lowest dilution of 0.5 percent, and must perform a patch test. These application tips are crucial to ensuring that no harm will be done on the skin. 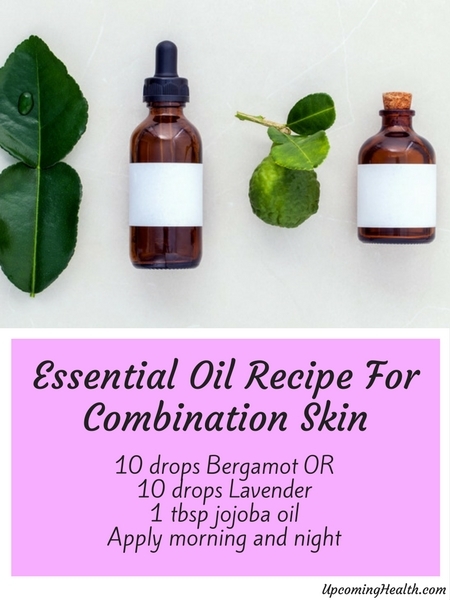 While essential oils are natural-based products, your skin might not be able to tolerate any of them, especially if you have the sensitive type. Essential oils are recommended by experts for numerous reasons. Your whole body benefits from what they have to offer, allowing you to feel great every day. The guide above will help you try out several oils carefully, and be able to choose the right one with ease.